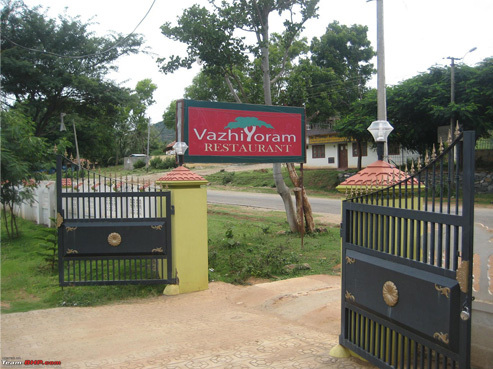 V azhiyoram is a new project which is proposed by the Department of Tourism. It is a quality wayside facility with standardized facilities. It is to be set up along all the major roads and waterways in Kerala with participation from the private sectors. There will be Vazhiyoram units within 20Kms in all the main Highways that leads to tourist destinations. The centres will be connected via Internet and the tourists will be provided with online information services by connecting to the tourism call centre in Trivandrum. These centres makes sure that the tourists can park their vehicles at restaurants, shops etc. The tourism department acts as a facilitator whereas the private entrepreneurs construct these centres. Depending on the facilities available, vazhiyoram centres will be divided into three levels. The Class I, Class II and Class III. The main objectives for implementing this project include providing quality services, employment opportunities to the people, easy and better access for food and other facilities and investments from private entrepreneurs.